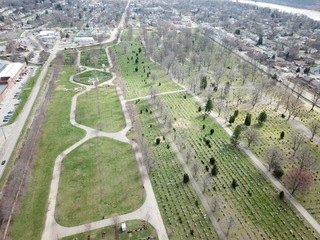 Beaver Cemetery is a scenic and historic place. Visit us to pay your respects, celebrate life or just take a walk among the beautiful trees. Our memorials date back more than 150 years. 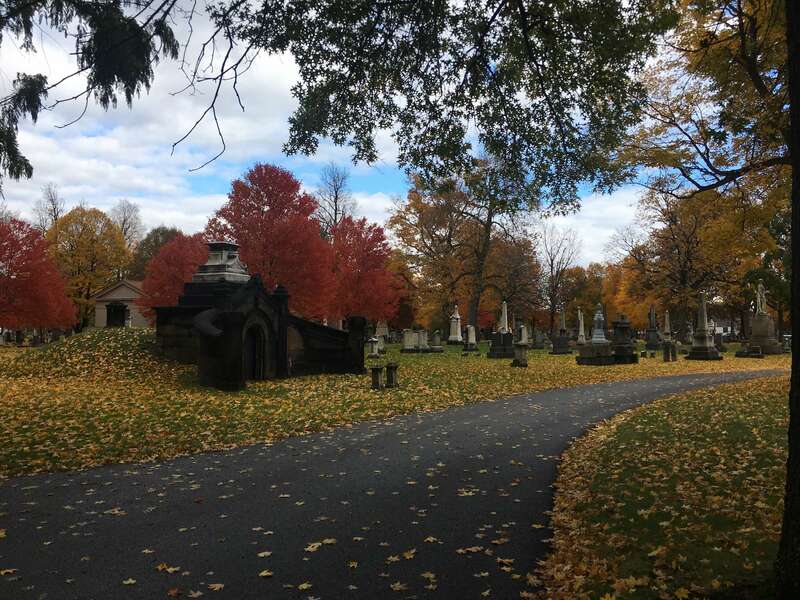 A place of reflection and relaxation… joggers taking advantage of the cemetery’s wide walking paths or families enjoying a stroll among the beautiful shade trees. 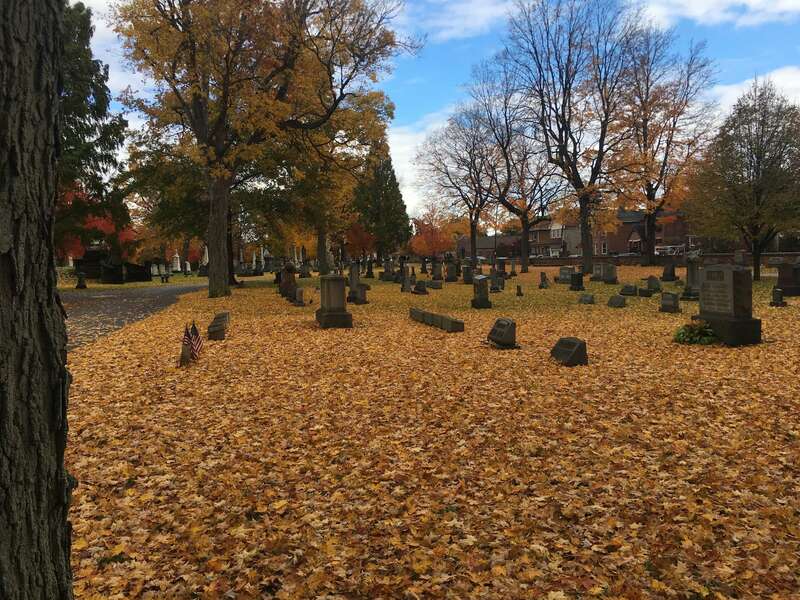 Since the Civil War, people have chosen Beaver Cemetery as a final resting place for their loved ones. 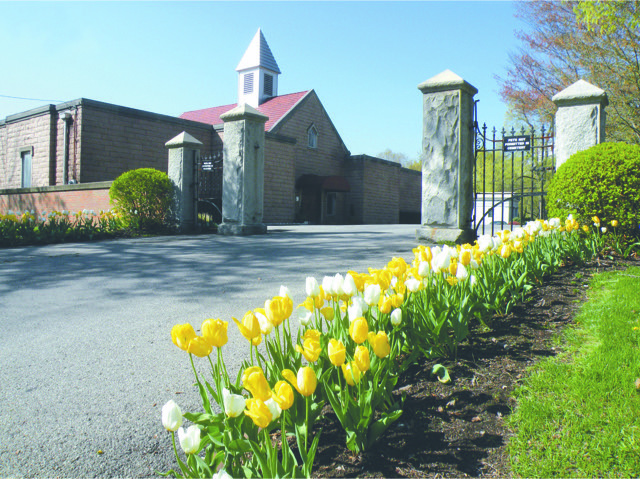 Featuring a columbarium for cremation urn remains and a beautiful garden where upright memorials are encouraged. Heated and air conditioned with beautiful stained glass windows that cast a sense of calm in each area. Here, are above-ground burial crypts and niches, and family rooms. A new addition is being planned. This section is complete with irrigation, ambient lighting, and extensive landscaping including more than 100 trees. There are over 2,000 lots available. 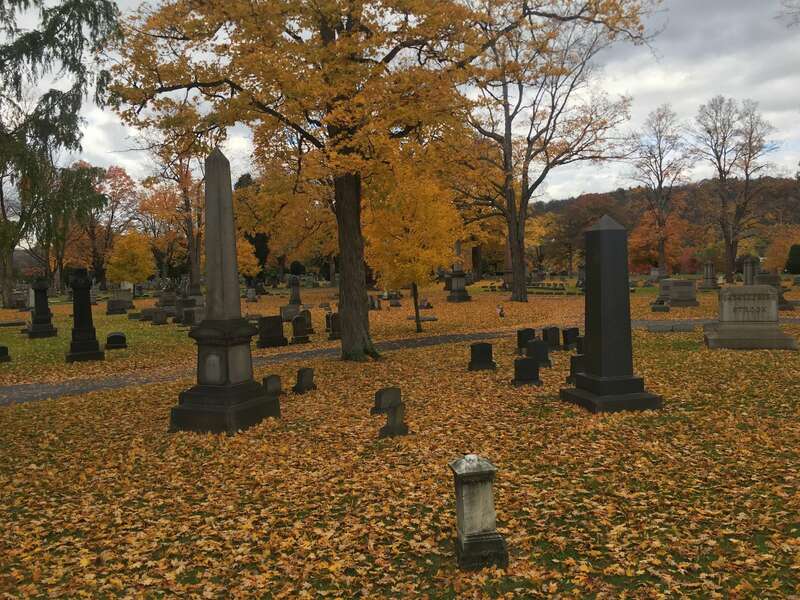 Founded in 1865 by community leaders to provide an area for dignified and proper burial. 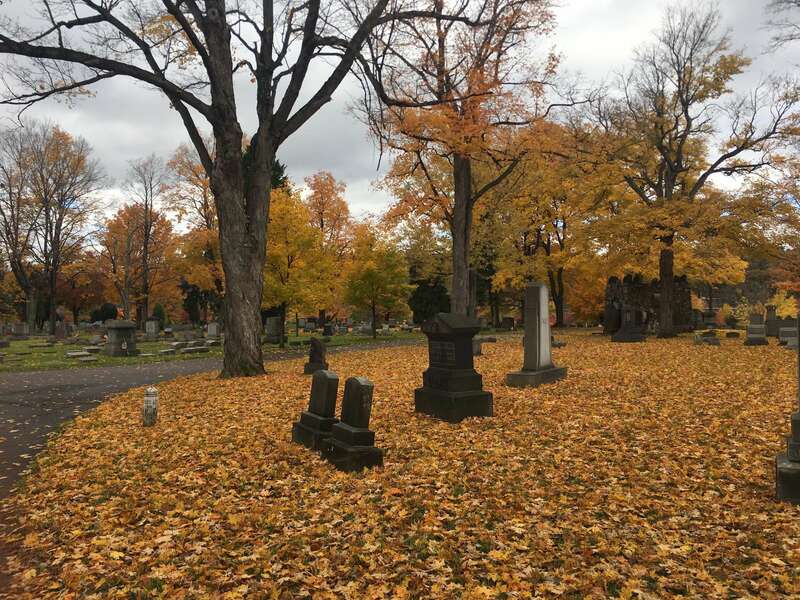 A trust fund was soon established to ensure maintenance of the Cemetery into perpetuity. Beaver Cemetery is one of the oldest ongoing institutions in Beaver County. The Beaver Cemetery offers a variety of burial choices. 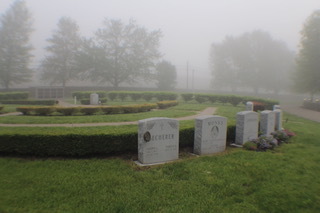 Cemetery lots are available where either raised or ground level memorials are permitted. Private mausoleums within the cemetery grounds are also allowed. In our beautiful mausoleum there are above-ground burial crypts and niches, and private areas also available. Here you find details about Beaver Cemetery and individual memorials for many people buried here. Memorials generally include birth, death and burial information and may include pictures, biographies, family information and more. Currently, there are over 24,000 memorials listed.